In an age of feeble and ugly machine-made things, these essays call for us to deepen and transform our relationship with the objects that surround us. 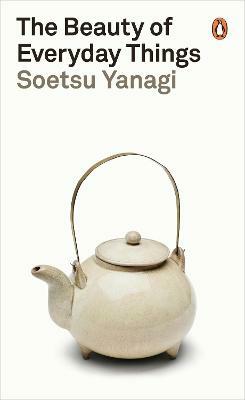 Inspired by the work of the simple, humble craftsmen Yanagi encountered during his lifelong travels through Japan and Korea, they are an earnest defence of modest, honest, handcrafted things - from traditional teacups to jars to cloth and paper. Objects like these exemplify the enduring appeal of simplicity and function- the beauty of everyday things.